Our coaching programmes and workshops are always at the core of our work. To add even more value then our resources (many of which are online) compliment these approaches. Designed to prime or sustain learning they are either free of charge or around the £20 mark. Check out this 8:56 min vid and familiarise yourself with the new paradigm of learning. Our online courses average 3 hours worth of learning and are hosted by Udemy. Don’t forget you can access a lot of our work for free. There is a free introduction to It’s Not About The Coach at the footer of these pages, the blog is always packed with great content and our YouTube channel has 160+ videos. Click here for the 2 minute promo video! 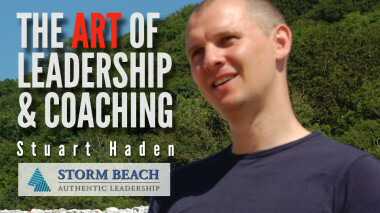 Click here to sign up for The Art of Leadership & Coaching online course. 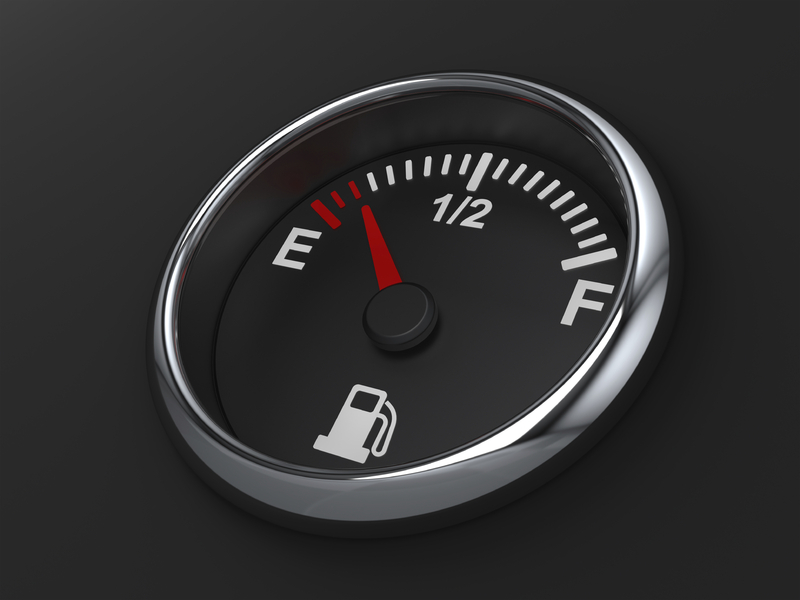 Content – encourage your followers to follow, establish leadership values, enable narrative coaching, evaluate productivity & energy sources, explore mission & culture. 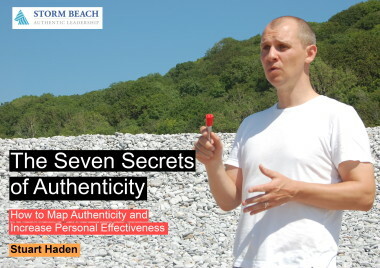 Click here to sign up for The Seven Secrets of Authenticity online course. Content – aligning yourself, skillfully expressing yourself, taking a stand, mapping passion & outcomes, doing & not doing, questioning direction & resistance and hacking authenticity. Click here for the promo video! 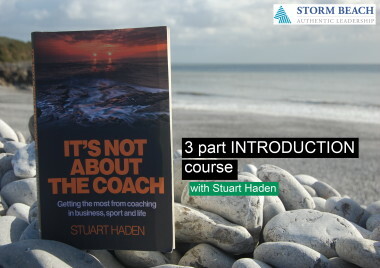 Click here to sign up for It’s Not About The Coach – 3 part INTRODUCTION online course – it’s FREE! 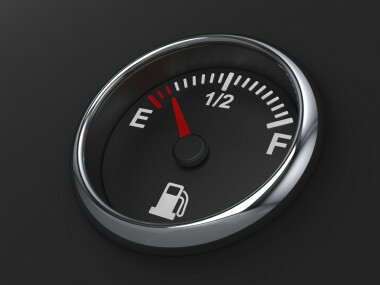 Content – locate your inner drives so that you can be authentic, embrace change so that you can work on what is getting your attention and recognize emotions so that you can move on from situations that have held you back in the past. 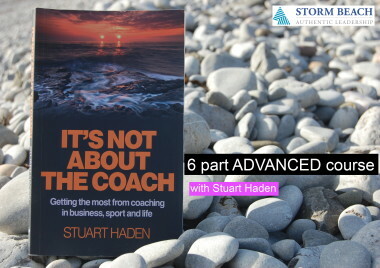 Click here to sign up for It’s Not About The Coach – 6 part ADVANCED online course. Content – develop curiosity so that you can reflect on your performance, welcome challenge so that you can create enough tension for improvement, invite questions that can take you and others to the next level, set goals so that you are clear on your direction, nurture systems so that the networks around you serve your goals and harness energy so that you have the motivation to be coached. 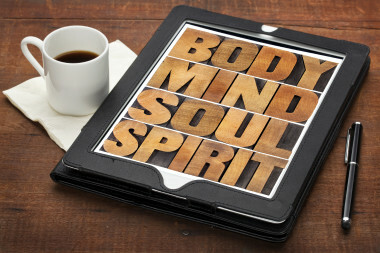 Click here to sign up for The 7 Secrets of Increasing Personal Energy: Introduction online course. Content – develop resilience and remain ‘bulletproof’, increase levels of personal energy by at least 5%, achieve flow states (high performance) more regularly, have more vitality for life and improve overall well being. 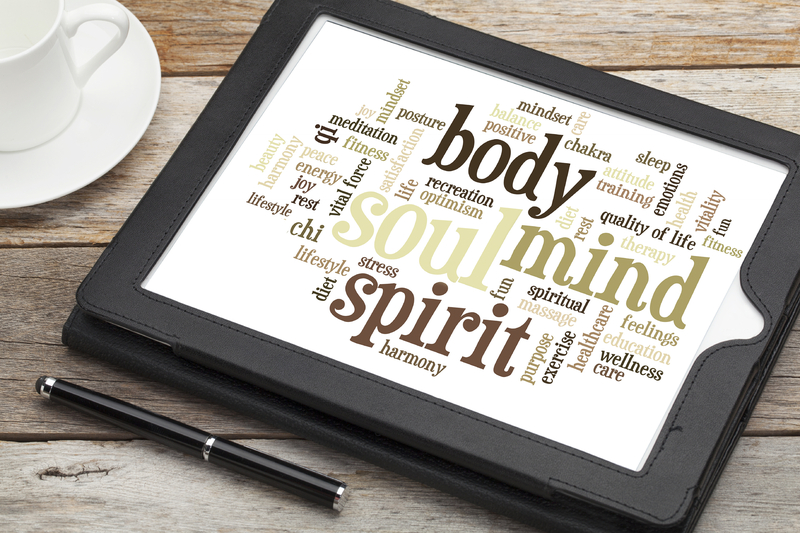 Click here to sign up for The 7 Secrets of Increasing Personal Energy: Mastery Part 1 online course. Content – building on the introduction course you now have the opportunity to increase and sustain your energy levels by as much as 15%. Two main sections to the this course include – 7 hacks that you can complete on a daily basis and an insight into the science of flow and optimal performance. Click here to sign up for The 7 Secrets of Increasing Personal Energy: Mastery Part 2 online course. Content – building on the introduction and master 1 course you now have the opportunity to increase and sustain your energy levels by as much as 25%. This course applies the unique approach of guided learning so that you can embed all the energy practices into your everyday life.